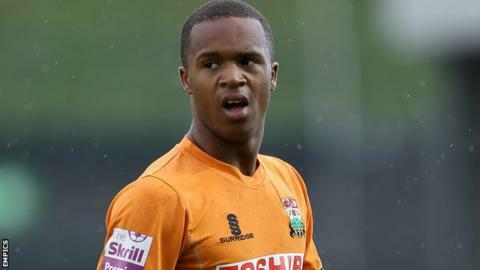 Mauro Vilhete will remain at Barnet until the summer of 2016 after the Conference Premier club took up a two-year option of his contract. The 20-year-old midfielder came through the youth ranks and made 31 appearances in all competitions last season, scoring four goals. "Mauro is versatile and can play in several different positions and," Bees head coach Martin Allen said. "With a small squad of players adaptability will be vital."